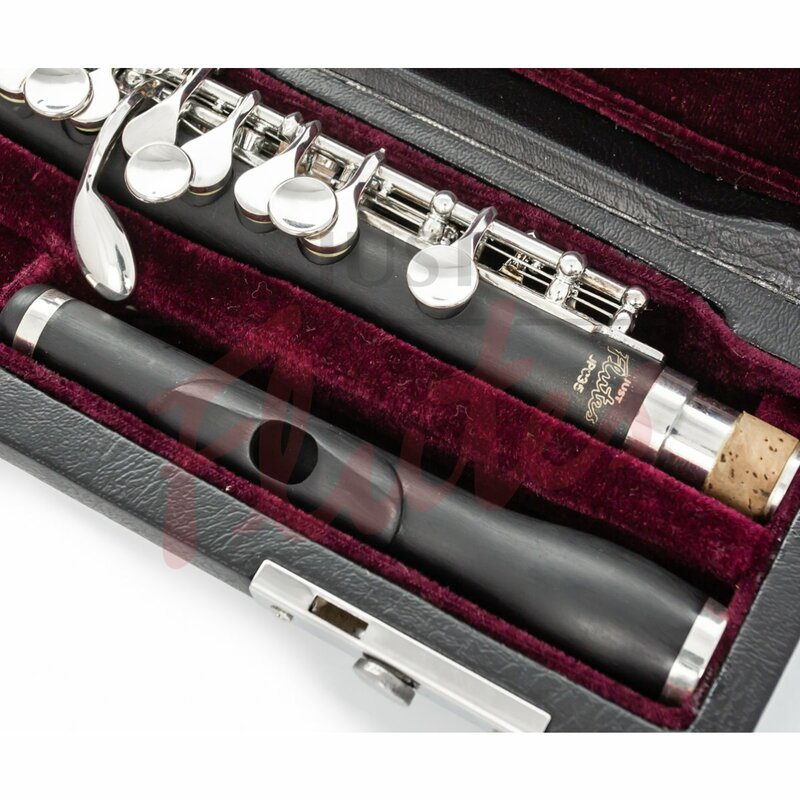 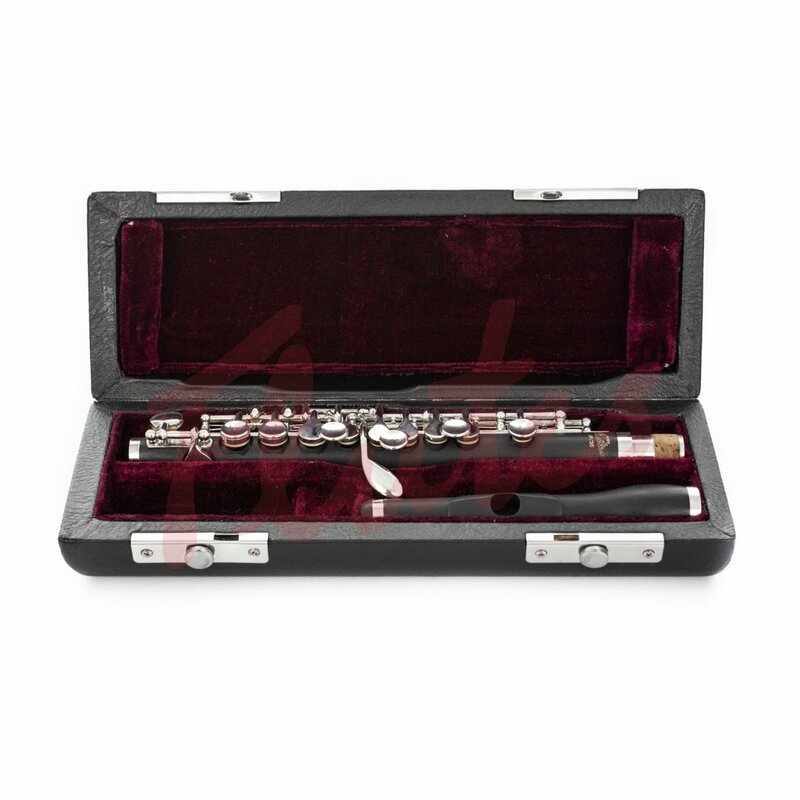 With a full sound across the range, this piccolo is ideal for players who are looking for a reliable first piccolo, or an upgrade from a student model. 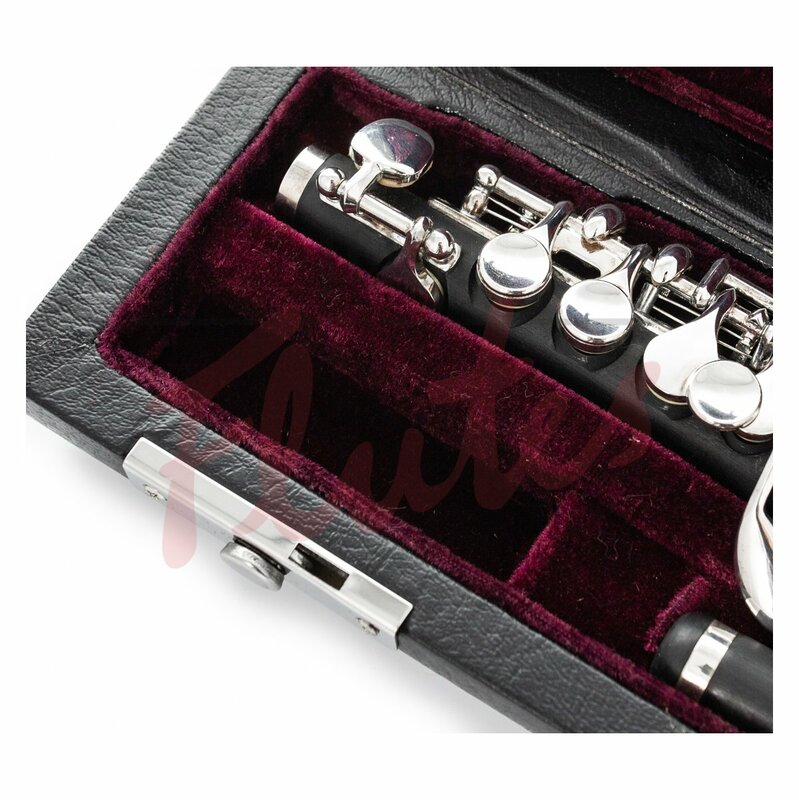 Thanks to the resin construction, this has a warm sound: the thinned headjoint has a lip-plate which makes it easier to play, while the reform embouchure enhances the lower harmonics of the sound, resulting in a full tone. 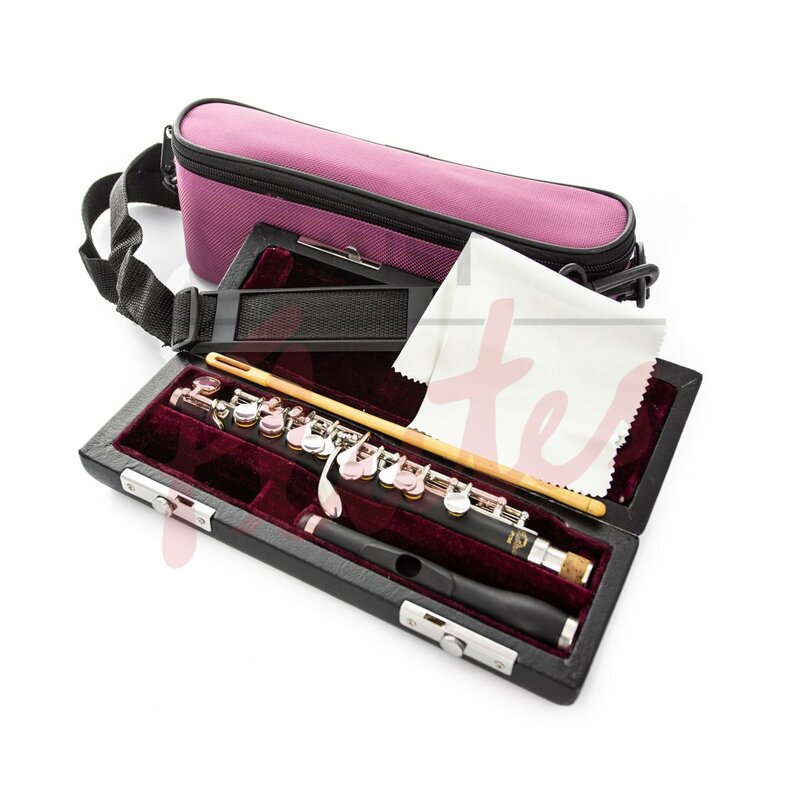 An excellent alternative to a wooden instrument at a fraction of the price.